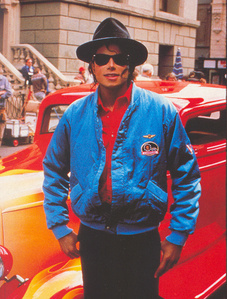 THE KING OF POP, ROCK AND SOUL! 1979 Epic Release, "Off The Wall"
His 音楽 will live forever. Jackson 5 1972 Appearance On "Soul Train"
The song "The way あなた make me feel" was released in?